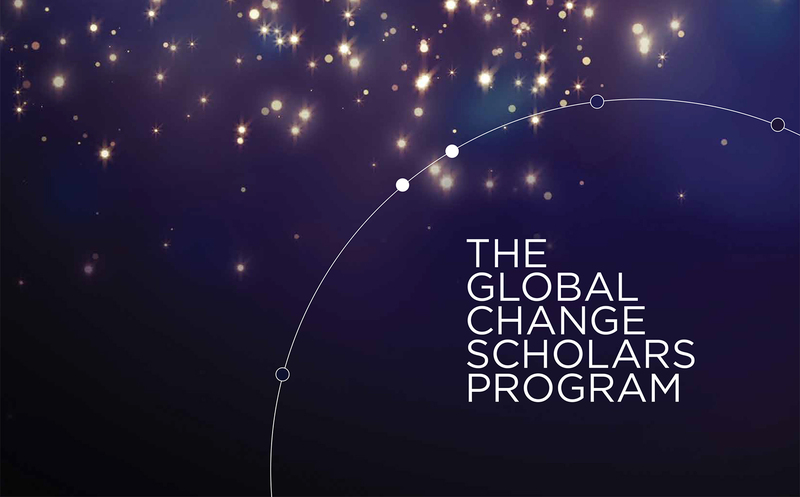 Awards including new fellowships, research awards, individual awards or presentation awards. 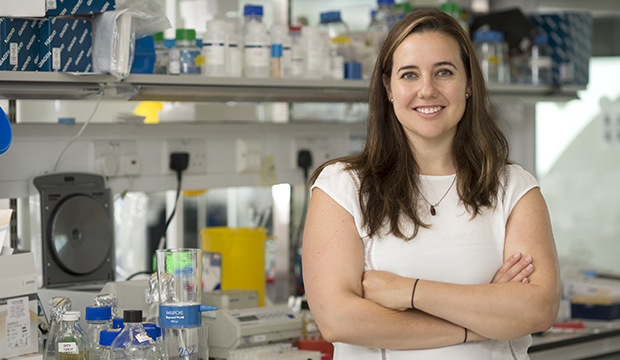 Congratulations to Inflammasome Lab PhD student, Caroline Holley, for winning the ATA Scientific Encouragement Award! 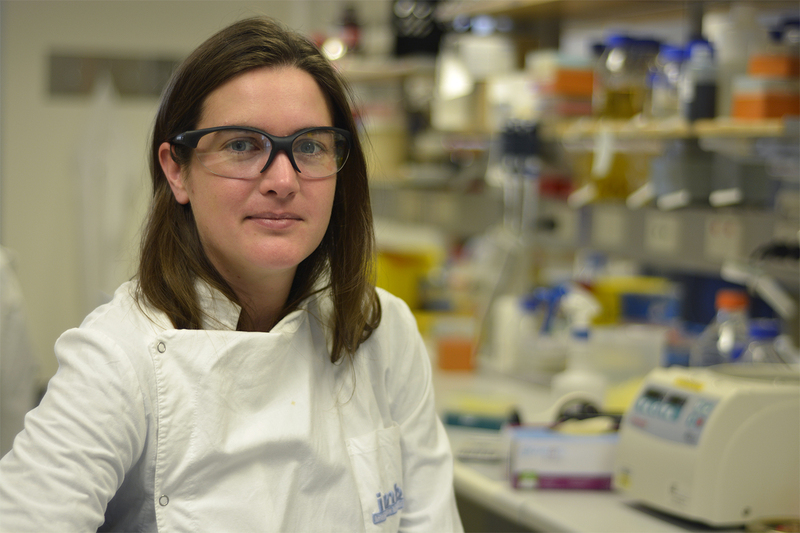 Congratulations to Amy Chan, winner of the People's Choice Award for 2018 QLD Women In STEM! 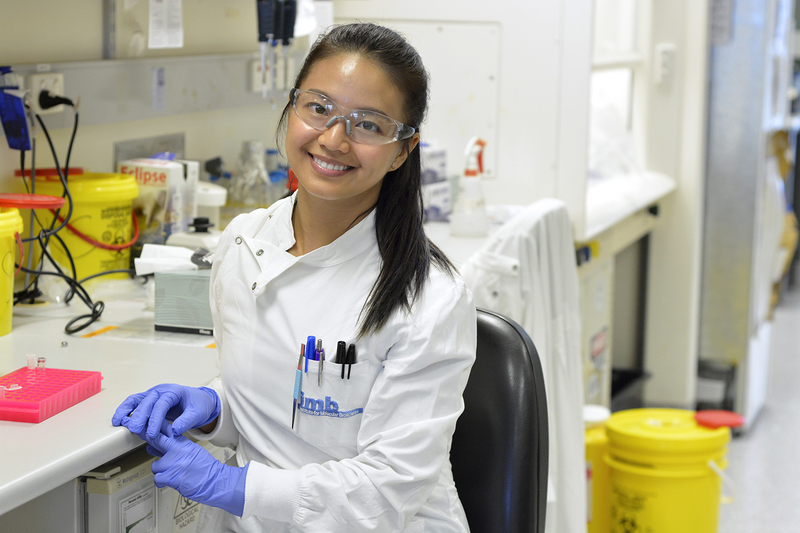 Congratulations to Inflammasome Lab PhD student, Amy Chan, for winning the People's Choice Award for 2018 Queensland Women in STEM! 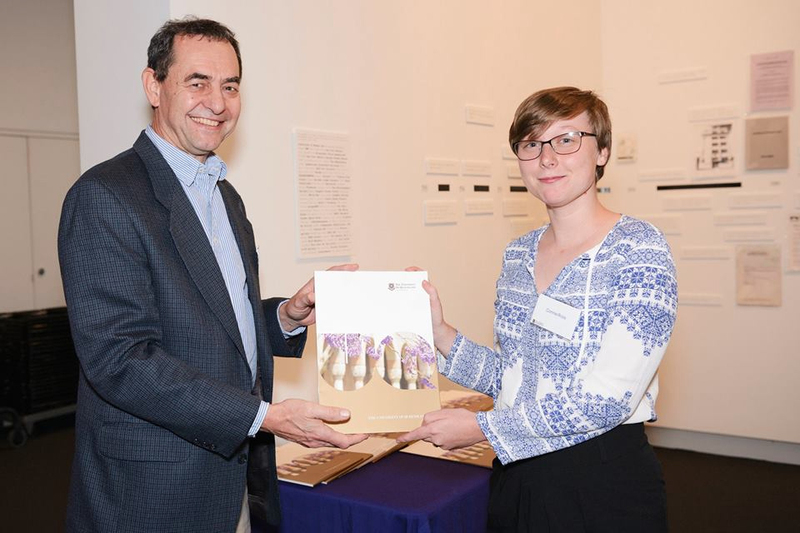 Congratulations to Inflammasome Lab Honours student, Connie Ross for winning the John and Jan de Jersey Biochemistry and Molecular Biology Prize! 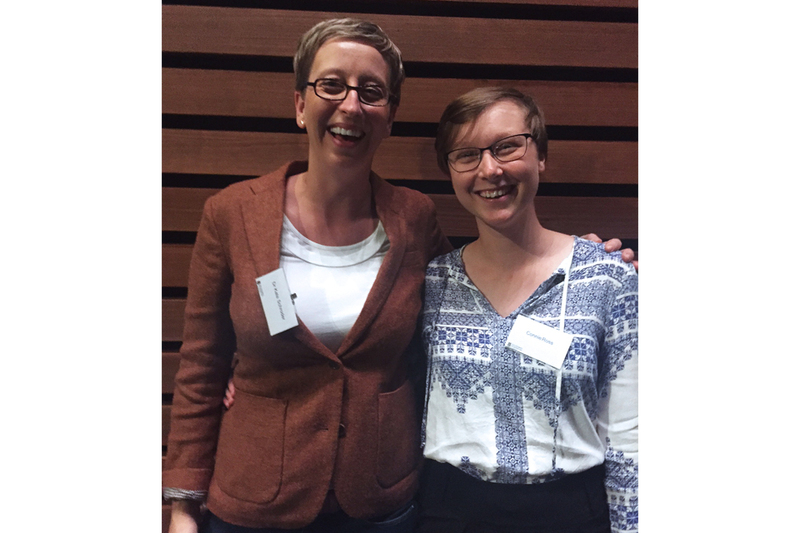 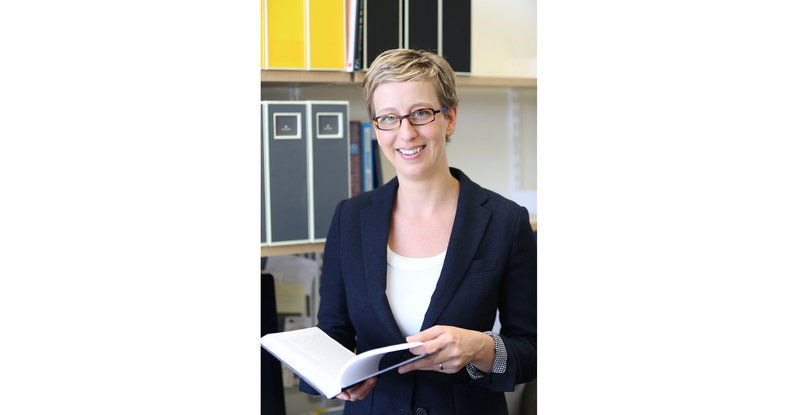 Congratulations to Larisa Labzin on her newly awarded NHMRC CJ Martin Early Career Fellowship. 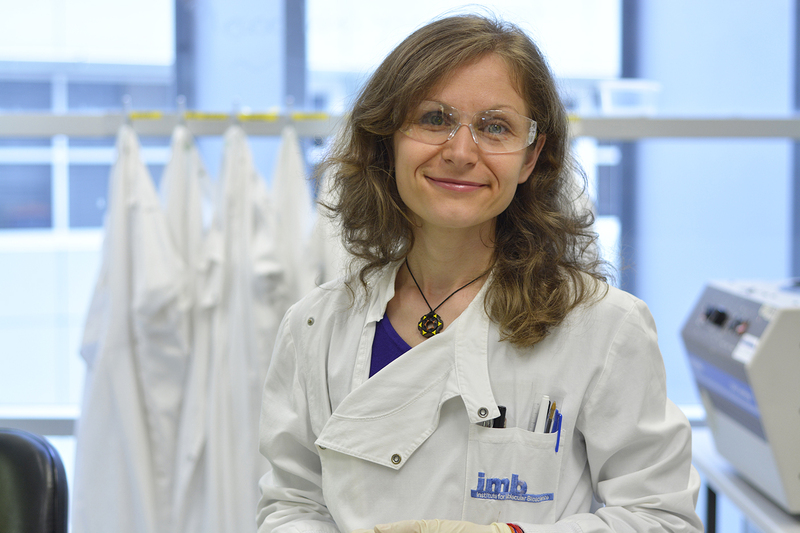 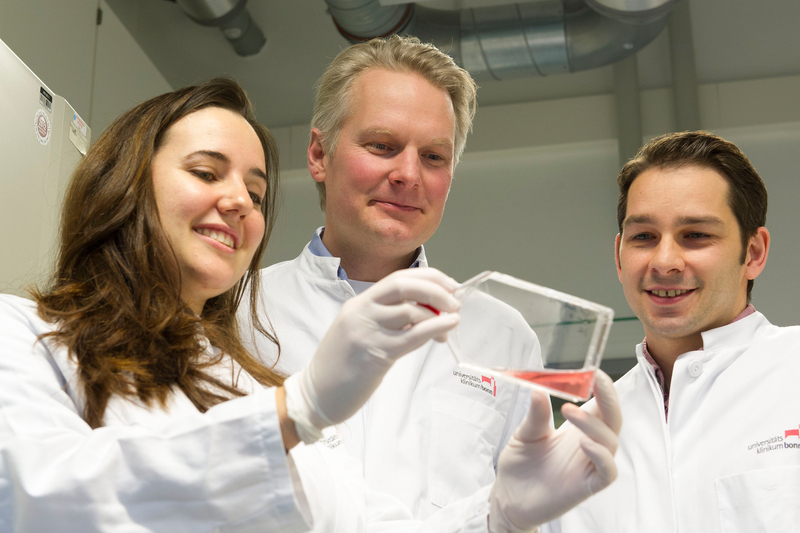 Larisa recently completed her PhD with Professor Eicke Latz at the Institute of Innate Immunity at the University of Bonn in Germany. 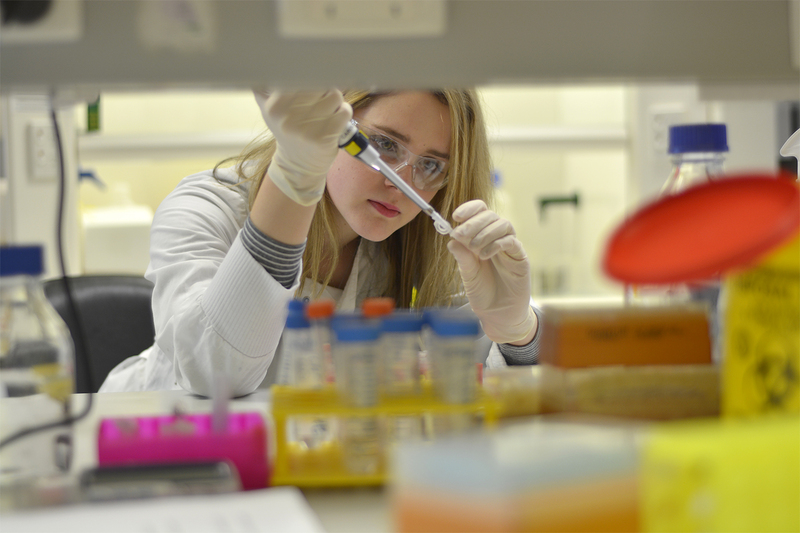 Connie Ross, who undertook research in the Inflammasome Lab as an undergraduate intern in Summer 2013/2014 and Winter 2015, returns to the lab in July 2016 as an Honours student.